If a friend did forward this to you and if you like what you read, please subscribe here . I am always working on making my website as impartial as possible. I want people to know the good AND the bad about moving to Ecuador. I think the best way to make a full picture of life in Ecuador is to ask other people who are living -or have lived- here. I hope that our new section: Ecuador Expat Files, will help give that rounded picture of life in Ecuador. Expat Interview - Please Share Your Story! I would like to invite all current or former residents of Ecuador to complete our Expat Interview. The interviews will be posted as part of the Expat Files. Help others see Ecuador through your eyes! What do you love about Ecuador? What challenges do you face here? Plus, share a link to your travel blog so people can learn more about your experience. You can find the interview and all the Expat Files here: Ecuador Expat Files. In April, we took a quick road trip and visited one of Ecuador's most talked about day trips: The Devil's Nose. This train ride is scenic and informative, however it's not the hair-raising adventure some have told of. Why not? You used to be able to ride on the roof of the train, which made this quick decent in elevation more of a carnival ride. Nowadays, you have to enjoy the ride from inside the train. It's still definitely worth the trip! Read more about the Devil's Nose and see our photos of Aluasi. 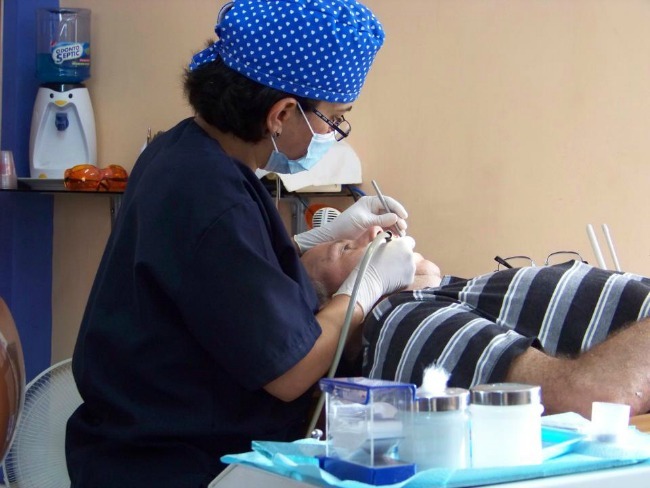 A side benefit to visiting Ecuador can be the low cost of medical and dental visits. 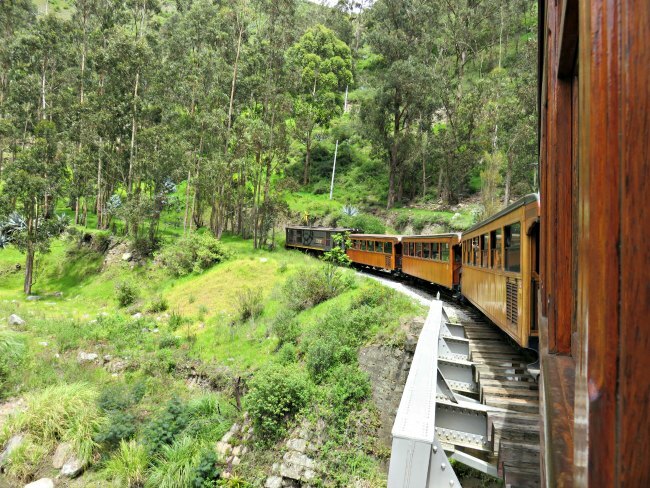 Have you considered taking a "medical vacation" in Ecuador? More and more people are visiting Ecuador for this reason. Can you really find quality health care in Ecuador? Here we discuss if it is worth the trip and compare some of the actual costs involved. Let us know what you think about what you read on Life-in-Ecuador.com. At the bottom of each page is a comment section...and you don't have to have a Facebook account to comment, you can also sign in with Yahoo! Of course, if you'd rather comment privately feel free to contact me directly. I would love to hear what you think!